Protesters call for an end to intimidation of progressive political activists and removal of names of Allama Hassan Johari, Shahzad Agha, Shabbir Mayar and others from ATA’s Schedule Four. Protest outside NPC Islamabad for release of political prisoners and treatment of Baba Jan.
ISLAMABAD: Political and youth activists and progressive parties continue to protest for immediate checkup and treatment of imprisoned political leader Baba Jan and against intimidation of progressive and nationalist activists through draconian laws by Gilgit-Baltistan government. 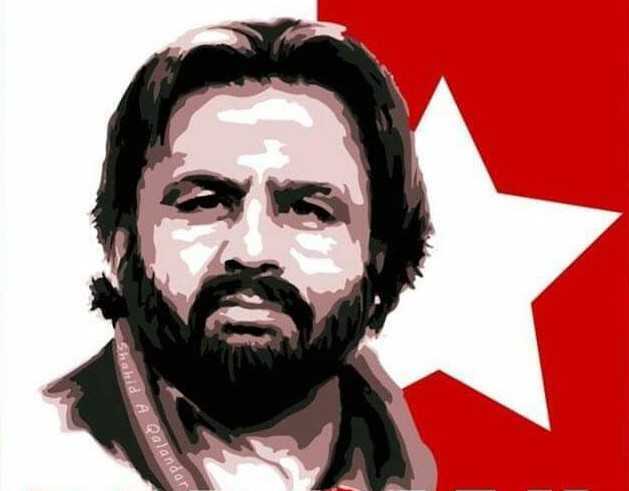 Protests were held in different cities of Pakistan on Saturday demanding immediate shifting of Baba Jan, a leader of the Awami Workers Party Gilgit-Baltistan (AWP-GB) who is incarcerating in Gahkuch jail of Gilgit-Baltistan to Islamabad for medical examination and treatment. They expressed dissatisfaction over the checkup of Baba Jan conducted at CMH Gilgit on Thursday. They demanded removal of names of Allama Hassan Johari, Shahzad Agha, Shabbir Mayar and others from Schedule-4 of the ATA and an end to harassment of political activists. 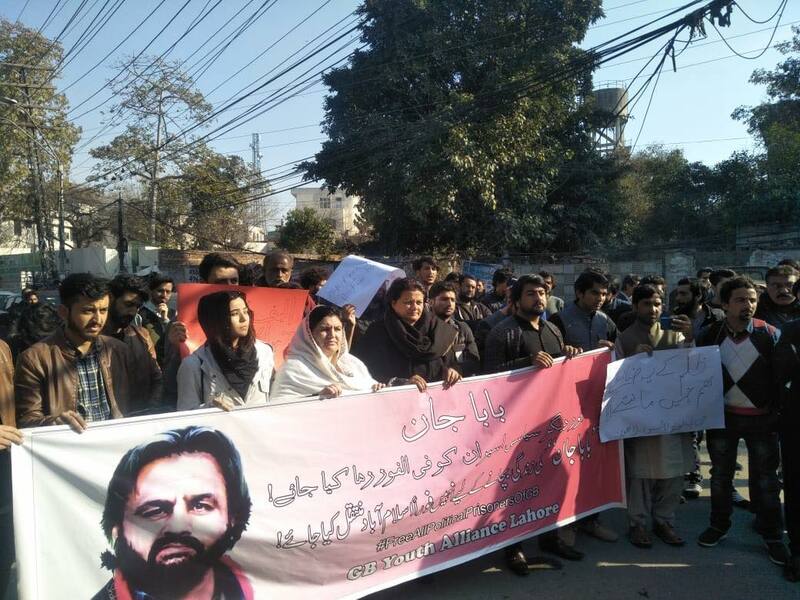 In Lahore, a protest was organized by Gilgit-Baltistan Youth Alliance, the Baltistan Movement, Progressive Youth Movement that was participated by a large number of youth belonging to Gilgit-Baltistan. 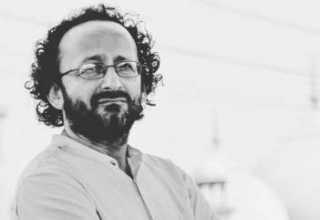 The protesters chanted slogans demanding release of Comrade Baba Jan, Comrade Iftikhar Hussain Karbalai, Aleem Khan and 12 others. The protesters also demanded that the immediate transfer of Baba Jan to a hospital in Islamabad for treatment. 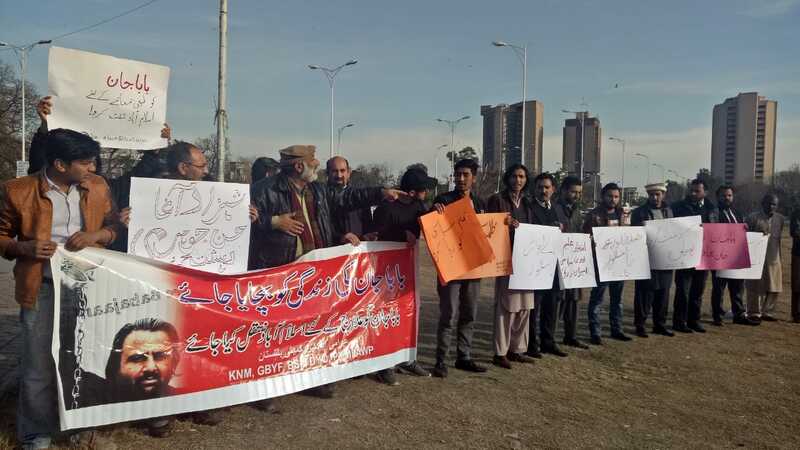 In Islamabad a large number of people from Gilgit-Baltistan staged a protest outside the National Press Club, here on Saturday seeking withdrawal of draconian laws being used against political activists. They also demanded shifting of Baba Jan to Islamabad. The protest call was given by the Baltistan Awami Action Committee and others. The protesters demanded release of all ‘political’ prisoners, including Baba Jan, who they said was a heart patient and should be shifted to Islamabad for treatment. Leaders of BAA, AWP-GB, JKLF, JKPNP, JKSLF, including Najaf Ali, Muhammad Anwar, Shabbir Mayar Shafqat Inquilabi, and others spoke on the occasion and criticized the federal and GB governments for their inordinate delay in shifting of Baba jan to Islamabad for treatment. 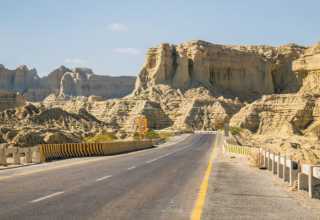 They condemned the GB government for intimidating political and religious activists by including their names in Schedule-4 of the Anti-Terrorism Act, a draconian law meant to restrict movement of terrorists. They endorsed a number of resolutions demanding withdrawal of ATA and other draconian laws from GB, setting up of local authority in GB as per UNCIP resolutions, independent judiciary and legislature. Speaking on the occasion, Arsalan Javed said it was unfortunate that people were put in Schedule 4 for raising voice for their rights. Advocate Athar said the people of Gilgit-Baltistan had never been involved in terrorism. The protesters also demanded the international community to take notice of the atrocities being meted out in the India-held Kashmir. They said that the people of Gilgit-Baltistan were peace-loving and would continue making efforts for their rights in a peaceful manner. Baba Jan and 12 others are in jail for the last seven years for raising voice for the rights of the disaster-affected people who were displaced in the aftermath of a landslide at Attabad, Hunza in 2010. Baba Jan is the longest serving political prisoner in Gilgit-Baltistan. For seven years Baba Jan has been unfairly kept in jail on trumped up charges. On 25th of September 2014 Baba Jan and 11 other activists were sentenced to life imprisonment by an Anti-Terrorism Court. Baba Jan has been sentenced because of his continued activism in support of the oppressed people of the region. 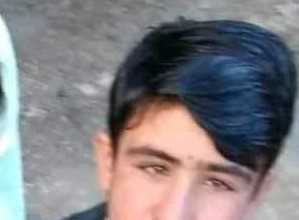 Meanwhile an online petition on Change.Org https://www.change.org/p/government-of-pakistan-free-baba-jan-the-longest-serving-political-prisoner-in-gilgit-baltistan has also been launched for the release of the political prisoners. The petition has been signed by internationally known intellectuals, academics, writers, journalists and lawyers including Noam Chomsky, Ehsan Ali advocate, Mohammad Ali Talpur, Amel Ouaissa, Sadia Abbas, Tariq Ali, Muhammad Hanif, Aziz Ali Dad, Farooq Tariq, David Graeber, Pervaiz Vandal, David Barsamian calling upon the Pakistan Government to release the political prisoners. They have also called to publish the findings of the judicial inquiry into the killing of Afzal Baig and Sherullah Baig (father and son who were shot dead by the police) and to bring to justice those who are responsible for their killing. “We call on activists locally and internationally to protest the decision of the court, which is punishing innocent citizens and letting the police go free. 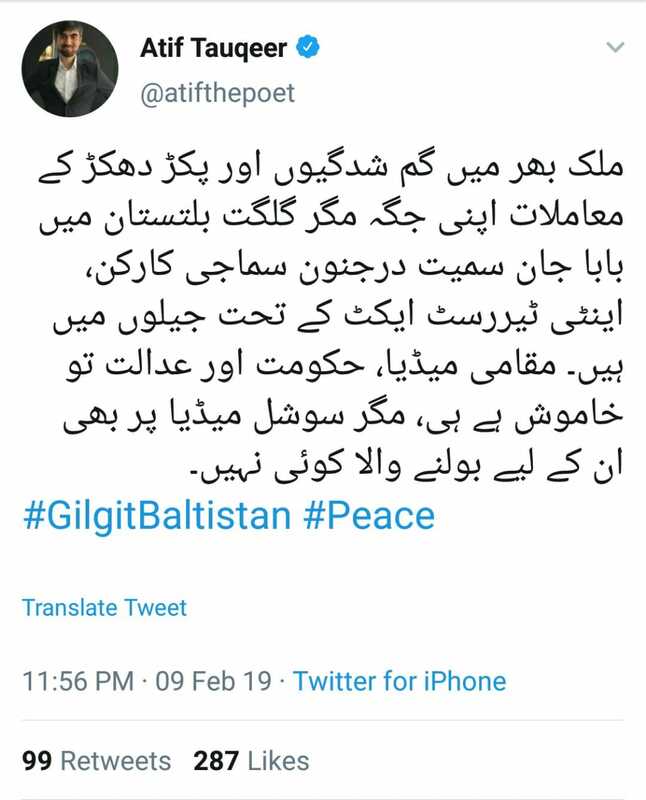 “Baba Jan and the other activists are being made an example to stop the people of Gilgit-Baltistan from protesting for their political and human rights. “We demand, above all, that the sentence be abrogated. It is contrary to all concepts of justice that murderers be promoted into higher stations within the police force, that judicial reports not be furnished to families of the victims and that community leaders be imprisoned for life. 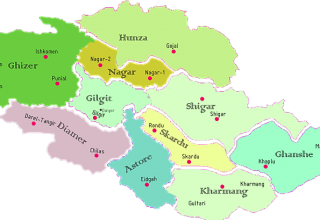 We stand in solidarity with the political prisoners of Gilgit-Baltistan,” the petition read. Previous article Valley of the boom: Smartphones revolutionize our lives — but at what cost?